The Term Child or Children refers to all young people under the age of 18 years. The Welfare of Children is everyone’s responsibility and all children and young people have a right to have fun, be safe and be protected from harm. Staines SC has, through its constitution, committed to adopt the ASA “Wavepower 2012/15 - The Child Safeguarding Policy and Procedures manual “, in its entirety and without exception. The Document is frequently revised and updated by the ASA, and all future amendments will be adopted immediately upon publication. This is not just limited to changes to this document, but all successor documents published by the ASA or any or all of its successors. These Guidelines and Procedures affect ALL Members of Staines SC - the Coaching Staff, Committee Members, Swimmers and Parents - and everybody should make themselves aware of the content of these documents. Teachers and Coaches, employed by Staines SC, are required to support optimum Child Protection practice through attending the ASA / Sports Coach UK Good Practice and Child Protection Workshops and/or their successor Workshops. Staines SC is required to have appointed a Child Welfare Officer, at all times, who is responsible not only for the day-to-day liaison with the ASA, but also for creating any specific additional policies as they affect the Club. The Child Welfare Officer is also responsible for implementation of these policies and has the highest authority to intervene in every matter relative to Staines SC, and to take any action necessary to fulfil the requirements of that Role. The safe guarding of any child associated with Staines SC is of paramount importance, and the Child Welfare officer is charged with Risk Assessing every facet of the Club and to act to minimise / eliminate such risks at the earliest opportunity. The Child Welfare Officer is also responsible for raising awareness of good child protection practice(s) among the Members as defined above. All Coaches, Teachers, Poolside Volunteers and any person who has one-to-one contact with a child, within the remit of the Club, will be asked, and will be expected, to complete a Disclosure and Barring Service check. This is simply a disclosure application form that is submitted by the Club and is renewable every 3 years. 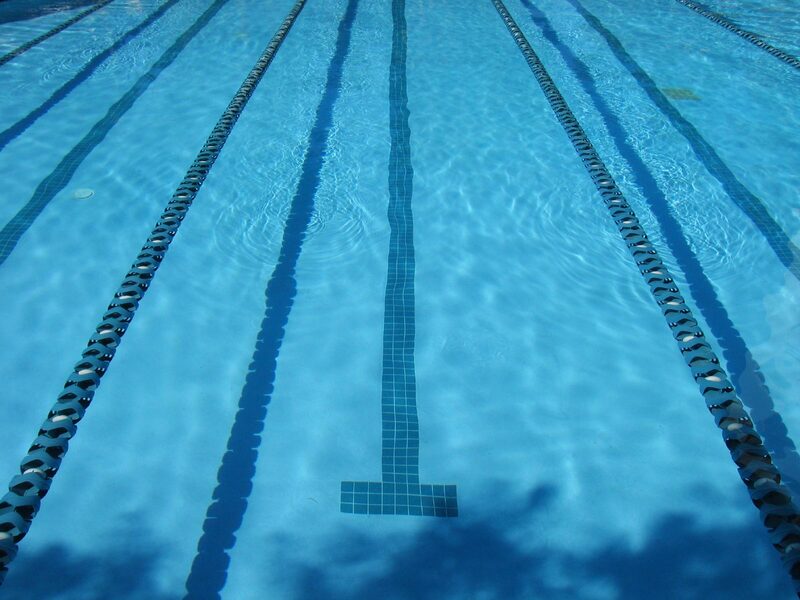 Following reference to the ASA Legal section, it has been agreed that NO Coaches are to be allowed to swim in the same Lanes as swimmers as part of lessons under their control. With regards to Coaches swimming as a participant in a programmed swimming session, NO coaches are to swim in the same lane as a Junior at any time. Junior Members, for the avoidance of doubt, are those members Under 16 years of age. Coaches are required to ensure that any Junior members still awaiting collection, after a session, are duly collected before they depart. To avoid this instruction being abused by parents, if after 15 minutes there are still swimmers with no parents in attendance, the Coaches are required to confirm with each Junior Swimmer : Who is to collect them and / or what arrangements are in place for that collection. The Coaches duty of care ends at the point when this is established, except in situations where the Coach does not feel comfortable with the information tendered, whereupon they will be required to remain until collection has been completed. They must then submit full report of the event to the Committee for review, at the next committee meeting. The Committee will take action where this is being abused. Teachers and assistants should try and avoid actual contact with children unless it is part of a rescue or first aid. In some circumstances the teacher and/or assistants are required to be present in the water for safety reasons, for example when one or more children cannot put their feet on the bottom of the pool without submerging their head. In these circumstance all adults present in the water should still try to avoid direct contact with the children, if contact has to be made then this should be limited to the arms below the elbow or legs below the knees and should only be done if the child is in difficulty, for example the loss of a floating aid. If possible, where contact has to be made, it must be done in full view of any other adults present in the pool in a way which clearly indicates the reason for the contact. If other assistance has to be provided, for example the child is swimming in circles with a floating aid, it is perfectly acceptable to pull the floating aid in order to guide the child in the correct direction or to the edge of the pool. You can contact David on 07976 292840 or Cathy on 07538 463470. If you are concerned, or have concerns, regarding the Welfare of a Child, you can tell a Club Officer, such as the Child Welfare Officer, Club Chairman, Club Secretary, Coach or any Committee Member.